DNNSmart Job is a module which can be used to publish jobs. And candidates can submit resume to apply this job.By using template, it can help you get a pretty layout. 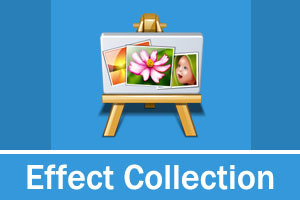 This is an integration of all image effect, including Banner, Slider Show, Rotate, Cycle, gallery and so on. It integrates 31 effects now. DNNSmart Super Form is a powerful and flexible form module. It can allow to add several steps in the backend and configure how many feilds in each step and field type.